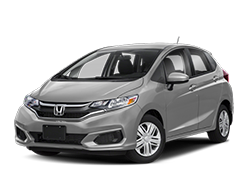 Need easy, reliable, affordable service for your Honda? 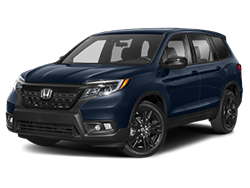 Come to Stephen Wade Honda and schedule a service appointment. 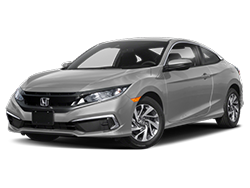 We pride ourselves on certified technicians and genuine Honda parts that provide quality Honda service. 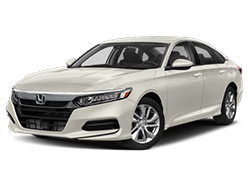 Honda scheduled maintenance is the foundation of your car's use and value, and our qualified Honda technicians will make sure it stays in prime shape, with genuine, quality Honda parts and years of expertise. 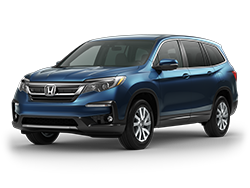 Stephen Wade Honda schedule a service appointment makes it simple to keep your car running at its top performance. 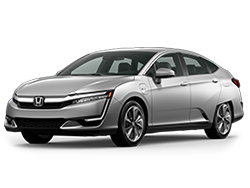 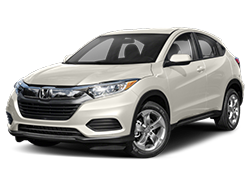 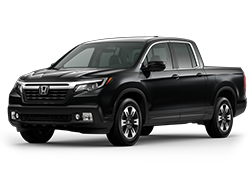 Honda scheduled maintenance at all levels of mileage, even on pre-owned Honda and late model vehicles, is available - under warranty or not. 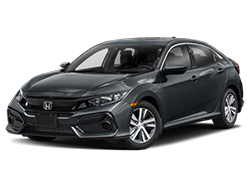 And Honda service St. George UT will handle any repairs you need. 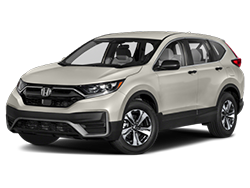 Oil, filters, tire rotation and suspension work performed at Stephen Wade Honda – schedule a service appointment and we’ll see to it in a friendly, efficient manner. 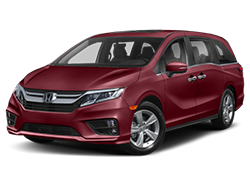 Whatever your repair or Honda scheduled maintenance needs, our expert technicians will see it through. 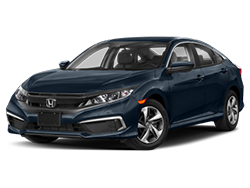 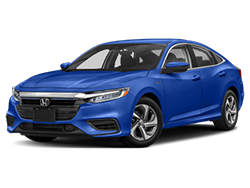 Keep your car’s value intact, even outside warranty with Honda Service St. George UT scheduled maintenance, and rely on Stephen Wade Honda service to keep your vehicle in shape.